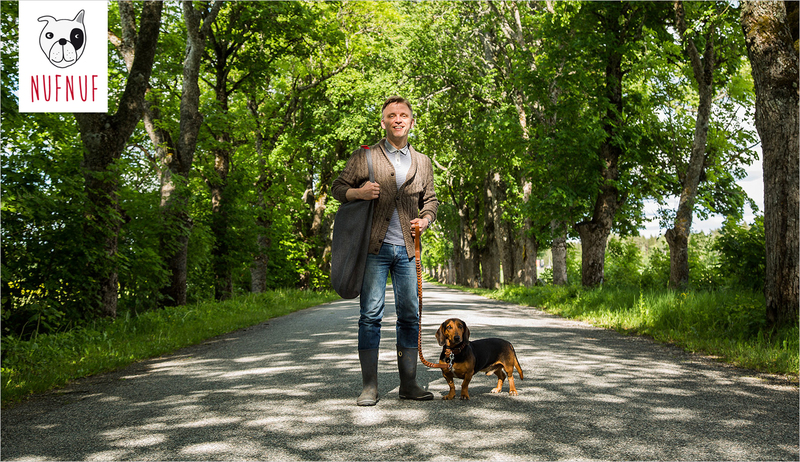 NufNuf is Estonian dog accessories brand offering smart and stylish design products for clever dogs. Nufnuf products aim to improve the lives of dogs and dog lovers by making it comfortable and safe. Our product development team is inclusive of talented designers, passionate dog lovers and plenty of dogs. Not a single of our products reaches production phase without being tested by real dogs beforehand. Since 2016 we launched product line Nufnuf Natural for dogs allergic to synthetic materials and for dogs owners who care for healthy lifestyle.